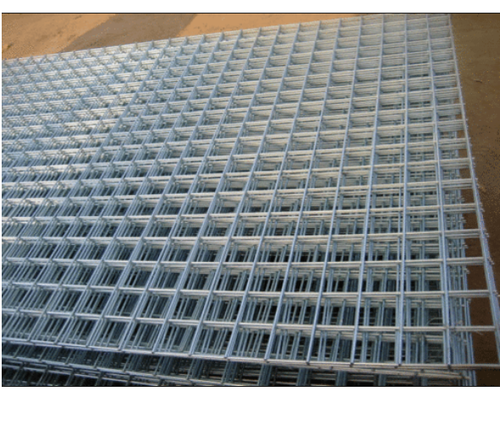 Welded Wire Mesh is fabricated by the process of electric fusion welded prefabricated that joins the grids comprises of a series of parallel longitudinal wires. This mesh is engrossed with accurate spacing and precise dimension. Inaugurated in 1986, we, Banaraswala Metal Crafts Private Limited, have established ourselves as one of the prominent manufacturers, suppliers and exporters of various types of Metal Crafts. Our product range includes Brass Wire Mesh, Crimped Wire Mesh, Chain Link Fencing and many more. We have been set a benchmark by effectively utilizing all the available resources and our outstanding operational excellence. We have branches in the following cities - Coimbatore, Chennai, Secunderabad, New Bombay, Ahmedabad and Calcutta. We are backed by a state-of-the-art infrastructural unit that covers a vast area and is equipped with latest machines and tools. The infrastructure of the company is divided into different sections such as manufacturing unit, quality testing unit, R&D and warehousing & packaging unit. We consider providing optimum quality products to be our first priority and thereby, we choose raw materials from industry certified vendors after conducting an extensive research performed by our skilled procurement agents. The quality of our products is regularly checked by our highly qualified quality control professionals before they are delivered to our customers. Our well-established and strong supply chain system is capable of enabling timely delivery within affordable budget. We are exporting our products globally.